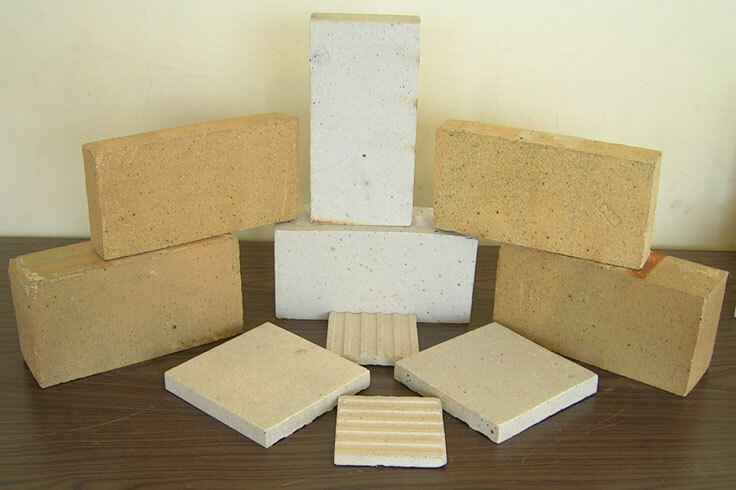 We manufacture Acid Resistance Bricks of following standard size, as per IS-4860 / IS-4457.Besides these standard size we also manufacture special shapes and size as per customer requirement. These Bricks are brown/Grey in colour for IS-4860 and white in colour for IS-4457 standard. The colour of the bricks does not have impact on the performance of the bricks., These bricks have good density and low water absorption and low porosity. Very high cold crushing strength. , High resistance to strong acids (except hydroflouric acid) and partial resistance to alkalies are the important technical parameters of our bricks. These bricks are used in Chemical Storage Tanks, Absorption towers, Process Tanks, Flooring, vessels, Chimney lining etc. in Chemical, Dyes and Intermediates, Alkalies, Fertilizers, Petrochemicals, Paper, Power and Steel Plants .